Just after Christmas, I received a box of packed full of goodies from FRS. Of course, whenever I receive goodies in the mail, I usually have to fend off the kids and husband. But this time, I had a hard time keeping them away. And you can see why! Check out the selection they sent me! Energy, Protein, and Healthy Slim. So many choices. I didn't know where to begin. 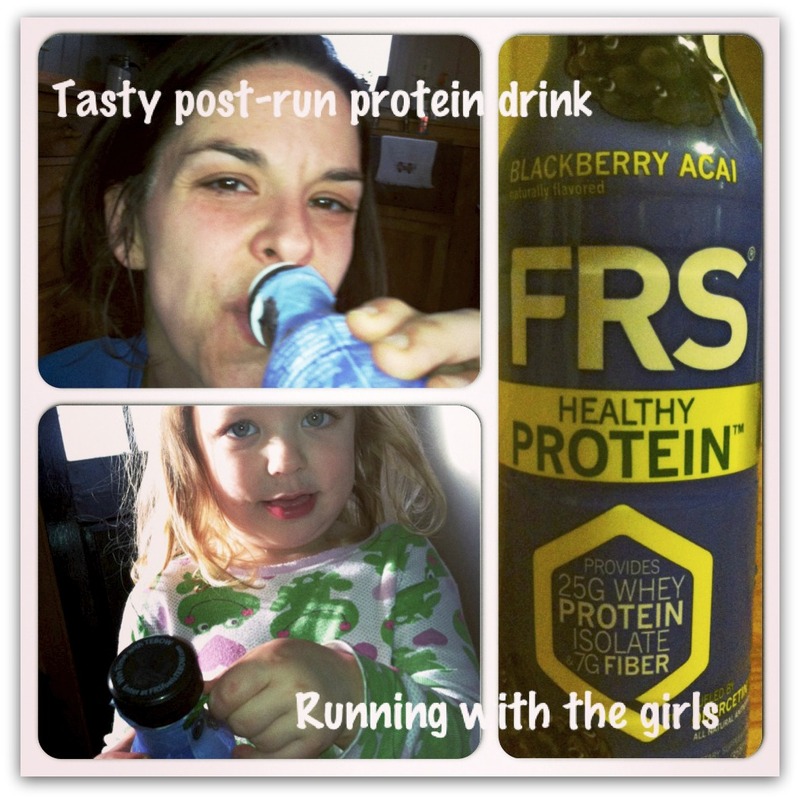 I decided that my first taste of FRS was going to be the Blackberry Acai Healthy Protein drink. I had just come back from a 10 mile run and was quite excited to try it out. I really enjoyed this one. The flavor was rich and it had a thicker consistency. The only downside is that I had to share with Izzy. I guess it's really not a downside. She loved it and so did I.
I was a nice wife and let Ward take the Orange Cream Protein drink with him to work, just as long as he reported back to me what he thought. He reported that he really enjoyed the drink. He said it had a smooth taste and a delicious creamy orange taste. I was surprised to see that FRS made Energy Chews. I was even more excited to see that they made a Pomegranate Blueberry flavor. I tried some of these out before a long run with the girls. I was hesitant at first because I wasn't sure if the chews would disagree with my system, but there were zero issues. They tasted great and I didn't get an upset stomach at all. Win - win. They are small and very easy to carry along on a run. I received the Mixed Berry and Cherry Limeade Healthy Energy Drinks. I thought both had great flavors and would choose either one again if I saw it in the store. I like that they are not loaded up with sugar and that it is full of flavor and not watered down. It's also important to note that they only have 90 calories per bottle; which, in terms of an energy drink, it relatively low. I don't drink a whole lot of calories, but I would drink this one again. 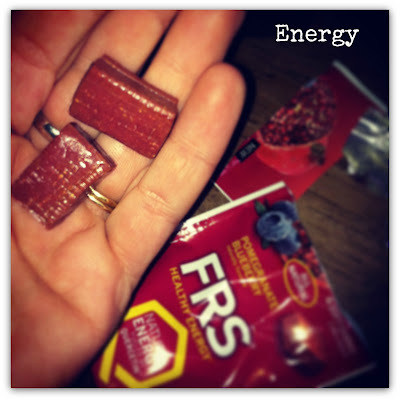 I tried out the Orange Healthy Energy Hard Chews. I did like the convenience of them in the small package; however, there was something about the taste that I didn't like. They left a funny aftertaste that wasn't for me. The product I was surprised by was the Healthy Slim line. Knowing it was the diet version, I was expecting a watered down flavor. But the Tropical and Strawberry Melon flavors I received were both quite tasty. I also really enjoyed that they were only 20 calories per bottle. 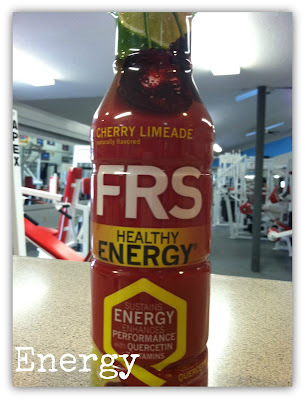 What makes FRS different from other energy products? FRS products are made up of quercetin. Quercetin is an all-natural antioxidant found in foods like blueberries, red apples, and grapes. 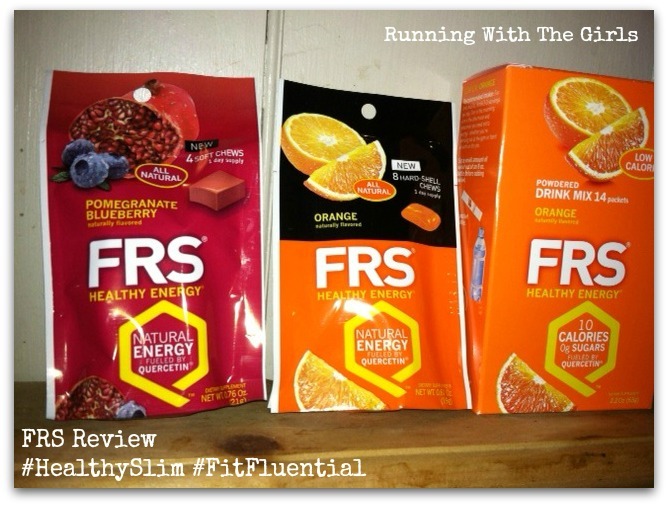 FRS uses the purest quercetin available – QU995 and combines it with a patented mix of green tea extract and vitamins to deliver optimum performance. FRS products are absolutely packed with power. In order to get the equivalent amount of quercetin that is found in 1 serving of FRS, you would have to eat 40 apples in 1 sitting. 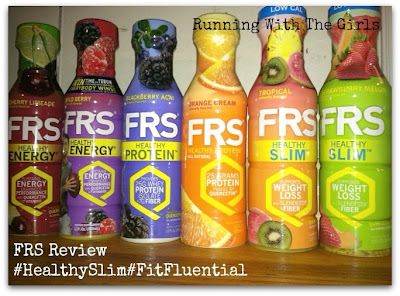 I was provided FRS products, free of charge through my affiliation with FitFluential, in exchange for a product review. I was not compensated in any way and all opinions expressed within this post are, as always, my own. Mmm...those drinks sound delicious! Thanks for sharing those chews with me. They reminded me a little of the original Power Bars in consistency in a bite-size piece, but much yummier. I love chews and would be very interested in trying these. Nice review Jen; your really covered it all. 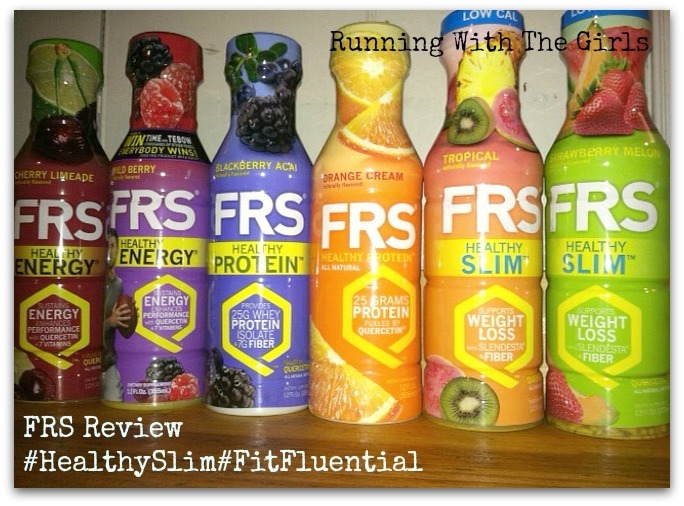 Sounds like FRS is a great product. Great review! The drinks are not for me, but I do love the soft chews! I think I need to check out the Healthy Slim drink. I don't like drinking calories either but love flavored drinks! I really like the single serving packets. 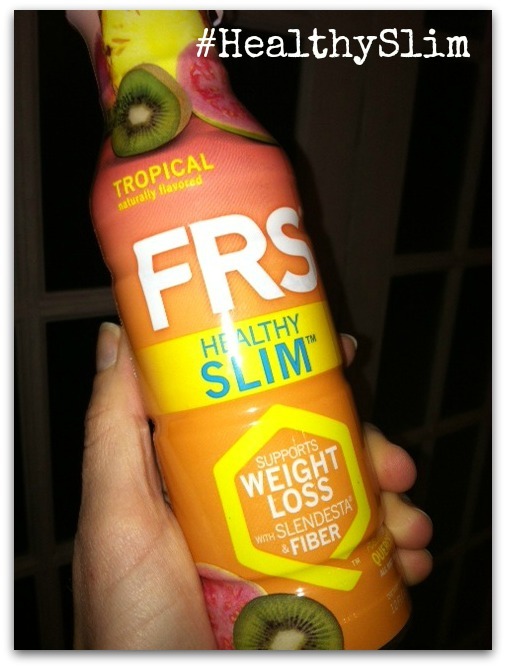 The Healthy Slim is a great beverage to hold off hunger until the next meal!